Tim Holtz Layering Stencil STRIPES THS004 at Simon Says STAMP! Success, Tim Holtz Layering Stencil STRIPES THS004 has been shared! 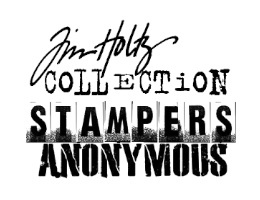 Tim Holtz has collaborated with Stamper's Anonymous to bring you these Layering Stencils!